When I meet a new person and mention that I homeschool most of my boys, I might be greeted with the comment about how they couldn’t possibly ever homeschool their child. If I have time, I might chat with them for a bit about it and will even admit that there are days when I wonder how I can possibly manage it all. However, what I find is that it often boils down to the need to create a plan for success. 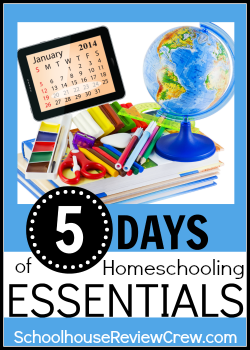 Why Create a Plan for Success in Homeschooling? Planning is something that we’ve been talking about a LOT in our house lately. The older boys are enjoying throwing around little ditties like “poor planning on your part does not constitute an emergency on mine” and “prior planning prevents (piss) poor performance.” I’m hopeful that the fun of these little phrases will start taking root in their brains as the reality IS that you need to plan for success. 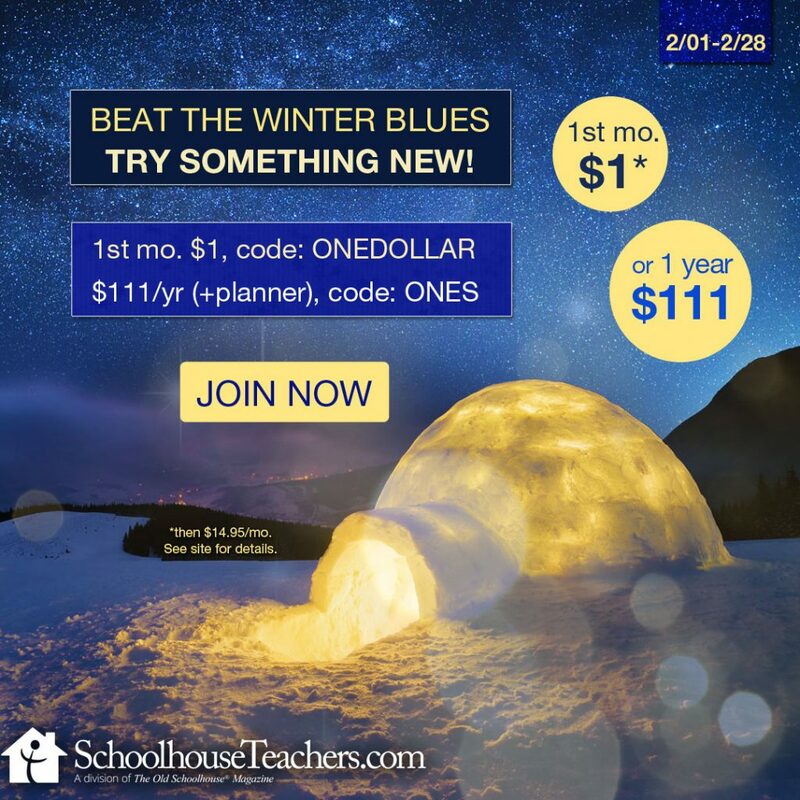 This most definitely translates into the need to create a plan for success in homeschooling. From the time I found out I was expecting our first child, I have been dreaming of the kind of person he might become and what he might do once grown. Those dreams then grow into plans for how to help him become the man God intends him to be. As God has blessed us with more sons, I find myself going through the same process with each of them as I look at their individual talents. 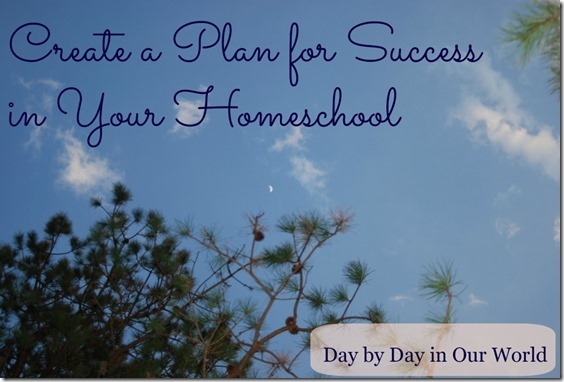 How Do I Create a Plan for Success in Homeschooling? 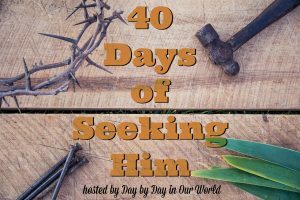 Like any other goal, as a homeschool parent I look at what the ultimate goals are for each of the boys. Depending upon where you live, there might already be basic expectations that need to be met for the state or country. Or, if attending college is a goal you have for your child, then there are basic requirements those institutions have. 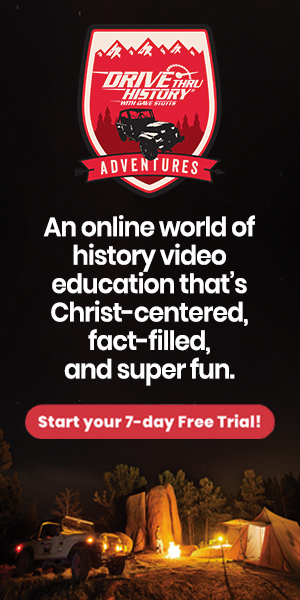 But, there are some homeschoolers who do not have established expectations from local government and no push for a child to attend college. In those cases, you can look towards a child’s interests and strengths to help prepare him or her for their own vocation. If you do not have guidelines that are already required, then you can look at a generic course of study for college prep students or at what your child needs to learn to enter a trade. Common skills such as reading, writing and basic math are used in pretty much all professions. Talking with someone in a profession your child wants to enter can help you find other courses of study that can be pursued. You might even find someone willing to do an apprenticeship / work study with your child as high school graduation approaches. 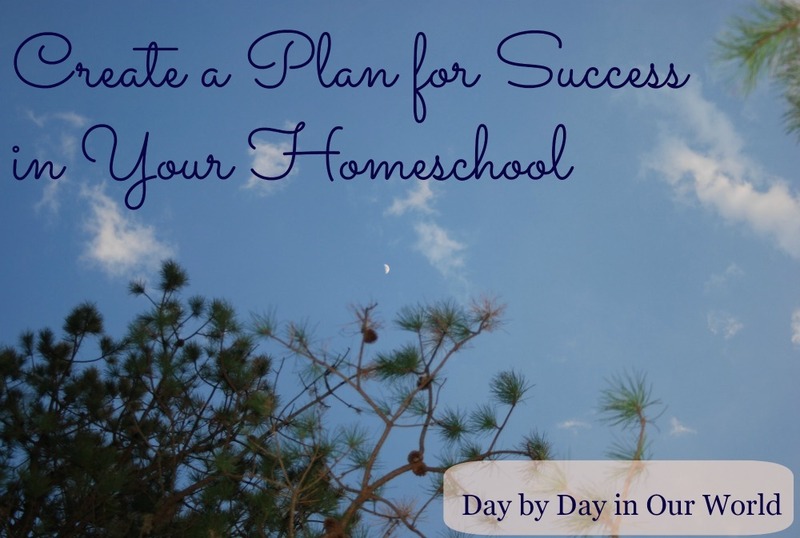 How do you create a plan for success in homeschooling for your family? What resources do you have to share that have been helpful? This is so true! 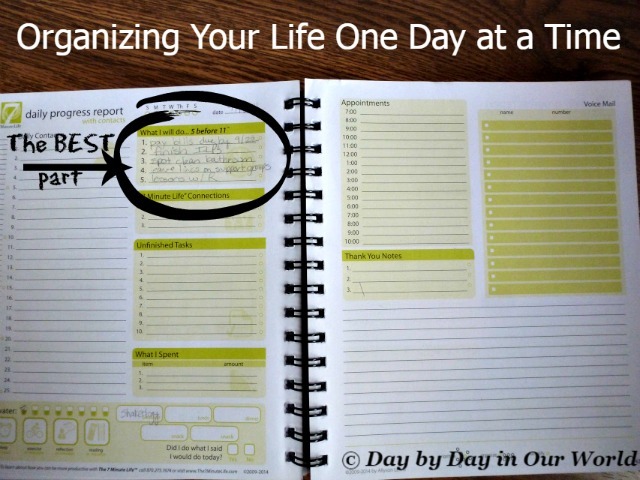 I find that as we move into high school especially, I need to plan even more. High School Prep Genius has been a big help in that area! I love planning and planners. I had a hard time finding the perfect one, but the ST.com one actually works. Even if I don't have it all organized for the day, knowing what I need to accomplish in broad lines keeps me sane. Yes yes yes! I agree 100%! I learned that to be successful I had to have at the VERY least a bare bones lesson plan in place for each week! Lesson plans are the bane of my existence! LOL I'm trying to get better. When I just had a younger student, it wasn't such a big deal, but with my high schooler I feel like I need to map courses with almost military precision to make sure we don't miss anything! Meg, I am right there with you on the high school level. 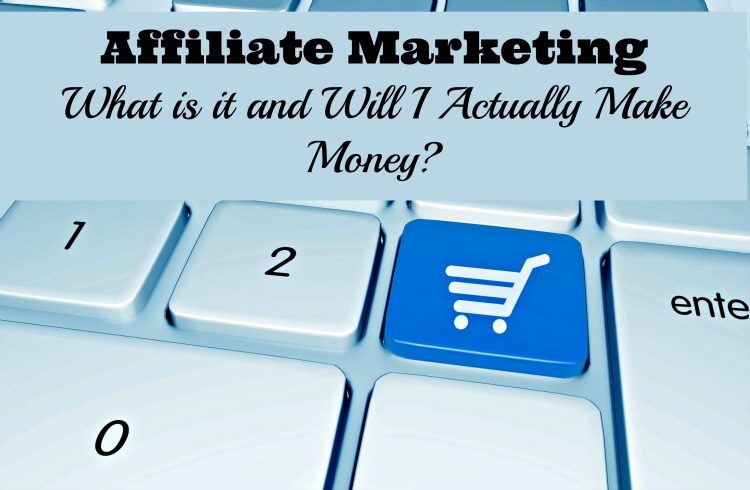 I continued the thread taking it from big picture to nitty gritty in today's post. Well said. Knowing your big picture is a must for getting to the end. If you don't know where you're going, you'll never know when you get there. Thanks for sharing.